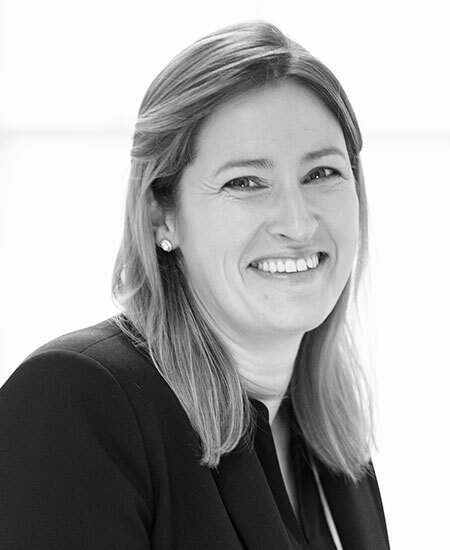 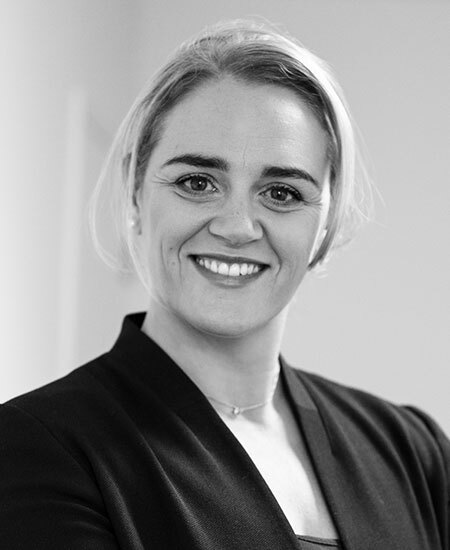 Sarah Halton is educated to masters level, holds an NRF certificate and prides herself on providing a consultative approach to both clients and candidates. 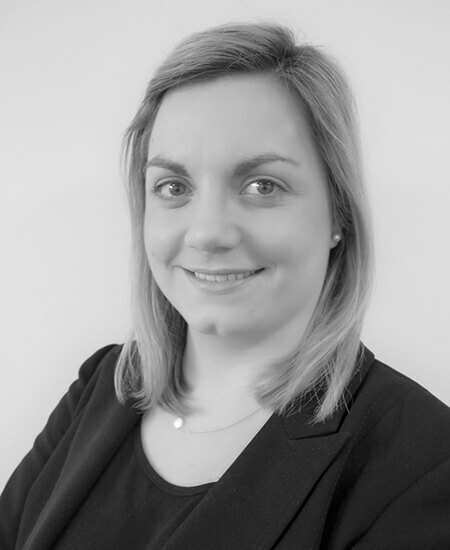 She is a dedicated recruitment consultant specialising in Corporate Business Support across a range of business needs for private and public sector clients. 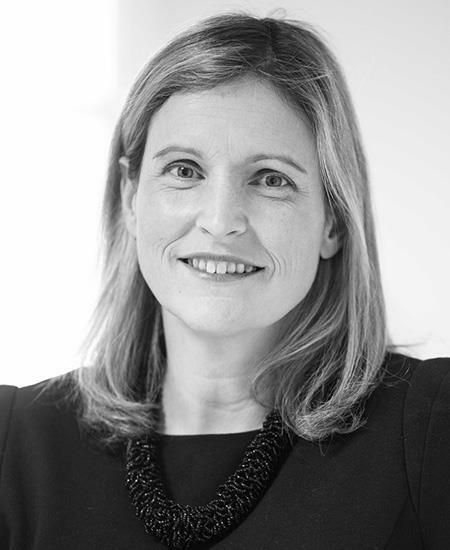 Sarah is a keen traveller and has recently returned from an around the world trip!